We are now proud to share Orthoworx to more Sydneysiders with the opening of our new boutique office in Chatswood. This office will provide the same pioneering specialist orthodontic service that we are renowned for in our Zetland office. In 2007, Orthoworx began with a vision of providing Sydney with a new-age, all-digital orthodontic experience that offers the cutting-edge Invisalign treatment. 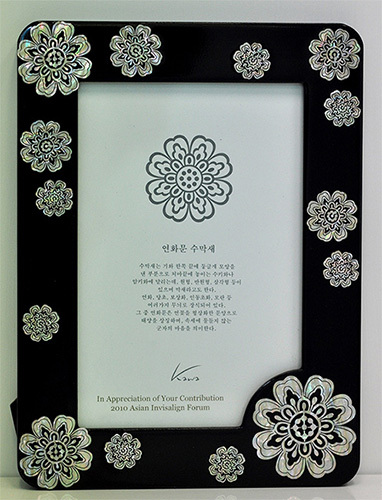 Through various collaborations and partnerships over the years we have grown from strength to strength. 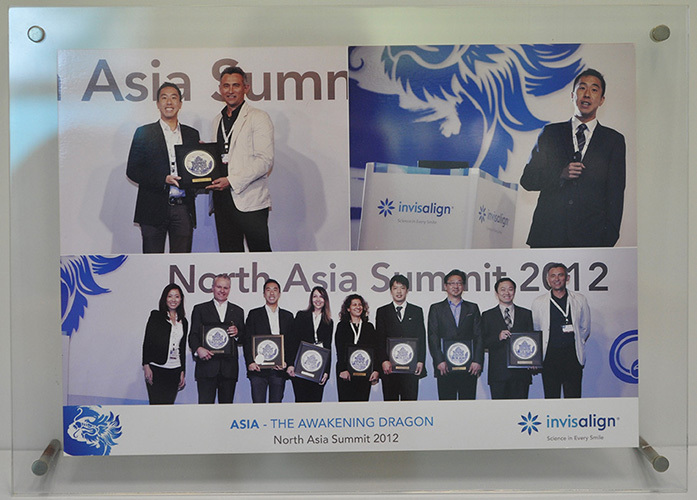 We were one of the first offices in Asia and Australia to use state of the art iTero scanning equipment as part of our consultations, pioneering digital dentistry in Australia. 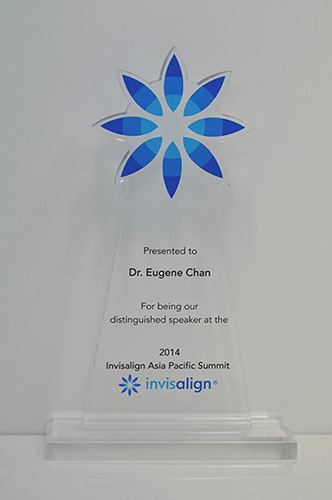 Our founder, Dr Eugene Chan is a world leader in the Invisalign treatment technique. 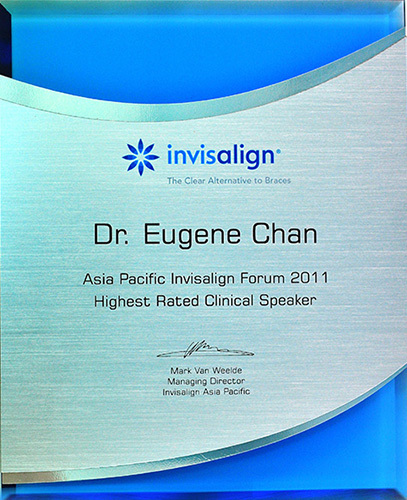 Eugene began using this technique in 2001 and now teaches other dentists and orthodontists locally and regionally how to use the Invisalign technique. 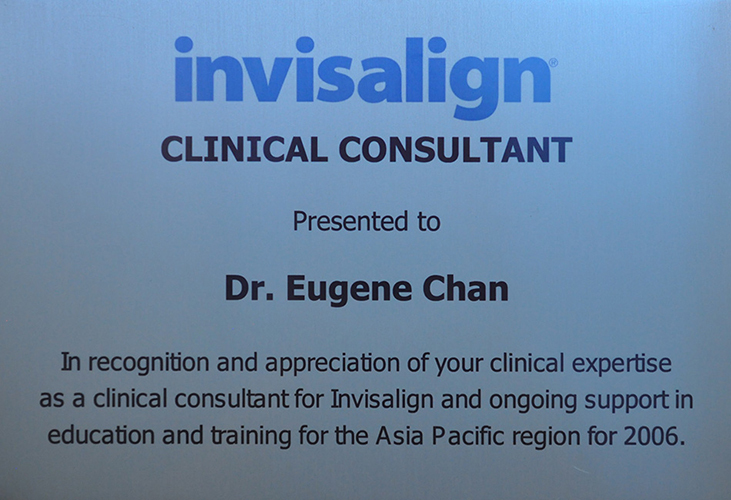 He is now also one of Invisalign’s clinical consultant and key opinion leader. 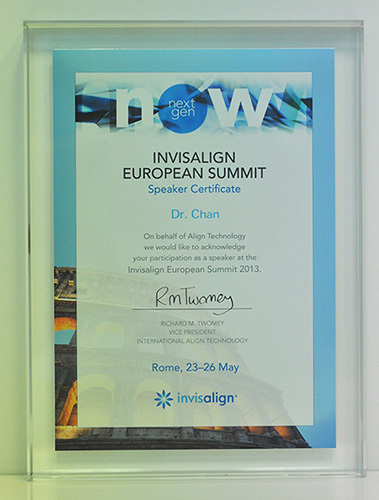 Orthoworx combines Eugene’s Invisalign expertise and specialist orthodontic knowledge with digital scanning and modelling techniques to provide clients with tailored, practical treatment plans. 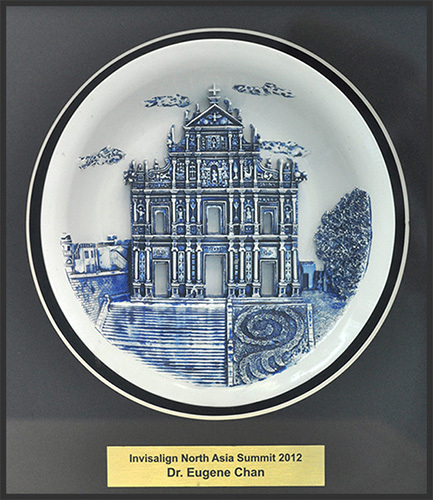 Please get in touch with our friendly staff to discuss how we can help you or your family get that same winning smile.